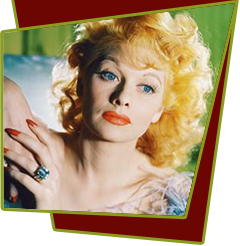 The Lucille Ball we see in Stone Pillow is a cranky bag lady, fiercely independent and violently resistant to do-gooders who try to alter her homeless status. Daphne Zuniga plays an idealistic social worker who tries to get Ball off the streets. It is only after watching several of her fellow indigents die where they sleep that Ball agrees to give up her "stone pillow." Special Notes: Filming took place in May 1985. Lucy suffered severe dehydration as a result of the intense New York heat and the heavy clothing she had to wear. Lucy never fully recovered from the dehydration, and suffered a couple mild strokes. Lucy named her character "Florabelle", in honor of her grandmother, which was her name as well.